Shares in London-listed Botswana Diamonds (LON:BOD) were hit Thursday by the news that said sampling work at the company’s Thorny River project in South Africa had failed to produce enough diamonds for an economic modelled diamond valuation. While chairman John Teeling said that further geological work would be conducted to determine the economic viability of the resource, the company’s stock dropped 11% to 1.25 pence. Diamonds recovered during sampling at the project were not sufficient to produce a modelled diamond valuation, said the company. 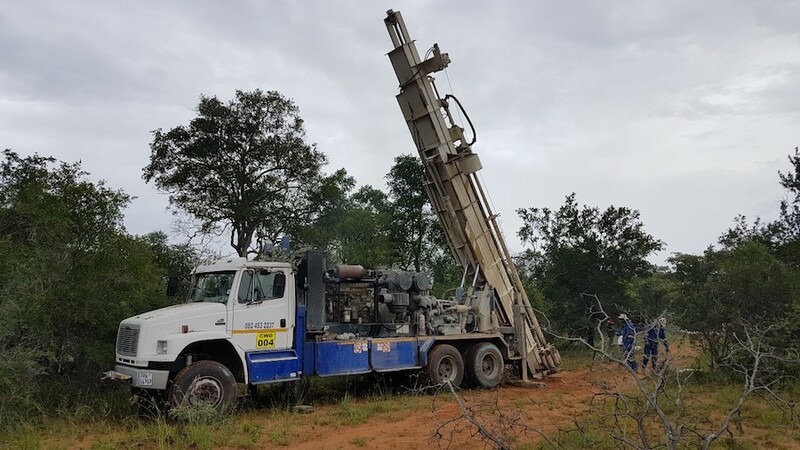 Recent modelling work undertaken by consulting group Interlaced Consulting on a sample equivalent to 305.38 t of kimberlite and host rock, resulted in a total content grade range of 46 carats per hundred tons (cpht) to 74 cpht. A total of 512 diamonds weighing 62.883 carats were recovered from the sample, and their valuation was undertaken by international diamantaire Ray Ferraris. It indicated the parcel average to be $89/ct in the +11-diamond sieve class, which compares favourably with the $77/ct achieved in the same diamond sieve class from a 2015 sampling campaign. However, the miner said the diamonds recovered were not sufficient to produce a modelled diamond valuation, and thus the 2016 valuation of $259 per carat continues to apply.